Douglas Holt’s 2004 book “How Brands Become Cultural Icons” defines iconic brands as brands that are time-tested, important cultural symbols – they represent popular values, ideas and identities within a culture and are highly symbolic or meaningful in a society. He writes that iconic brands and iconic individuals “serve as society’s foundational compass points – anchors of meaning continually referenced in entertainment, journalism, politics and advertising.” He continues: “The crux of iconicity is that the person or the thing is widely regarded as the most compelling set of ideas or values that a society deems important,” citing individuals like James Dean and Martha Stewart and brands like Coke and Jeep as quintessential examples (Coke is probably my all-time favorite iconic brand). 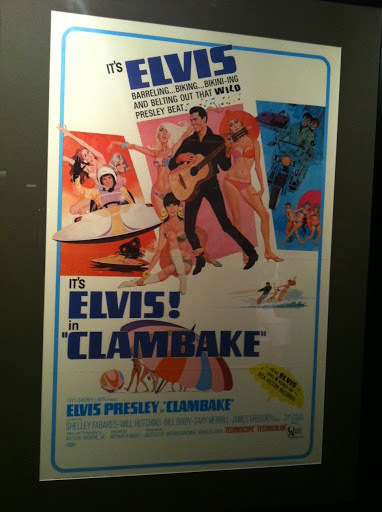 A recent trip to Graceland, located here in Memphis, got me thinking about Elvis’s status as an American cultural icon. What sort of values, ideas and identities does he represent? Or more appropriately, what values, ideas and identities did he represent while he was alive? How about when he first came on the scene in the 1950s as a conservative country boy with rocker potential versus his eccentric later years living in a drug-induced state in the 1970s? What different experiences and perceptions have come to create the multiple stories that surround this iconic brand/image? 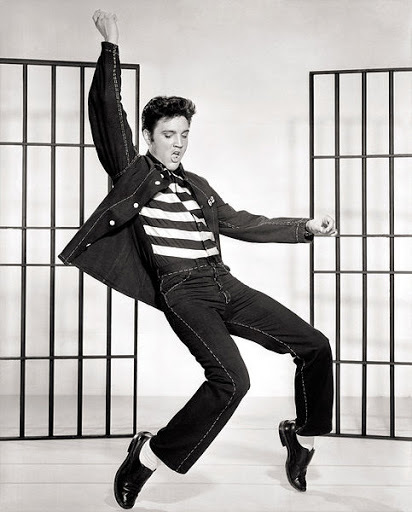 How did he shape American culture and young people’s notions of masculinity, sexuality, and acceptable on-stage behavior? 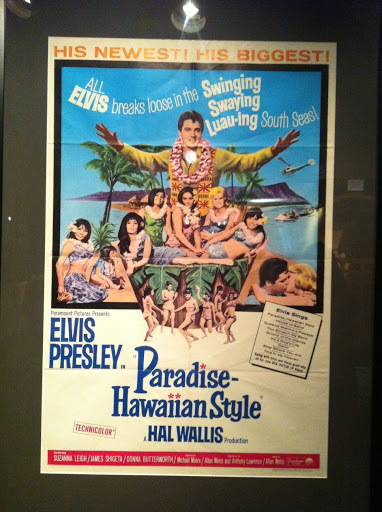 How did people’s perceptions of Elvis change throughout his metamorphosis? 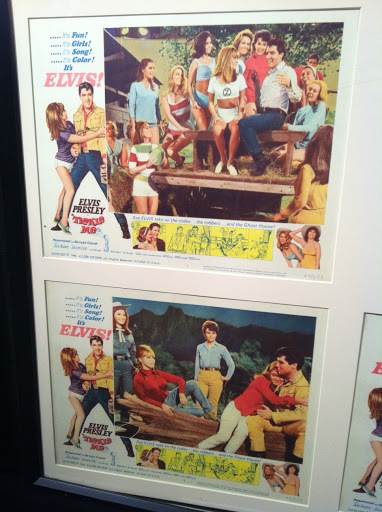 I took the following photos at Graceland, the one and only adulthood home of the King, which is totally worth the $30 if you ask me. 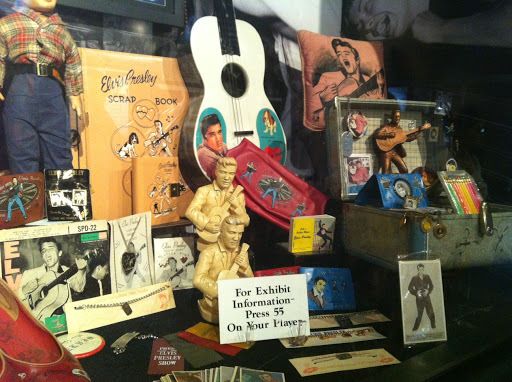 Many of the items in the museum stand as a testament to Elvis’s brandability – you could stick his face or his name on just about anything, from shoes to dolls to wallets to movies to miniature guitars, and it would sell. He’s definitely what I call an iconic American cultural symbol. Feature him in a movie about pretty much anything and it was sure to be a hit. 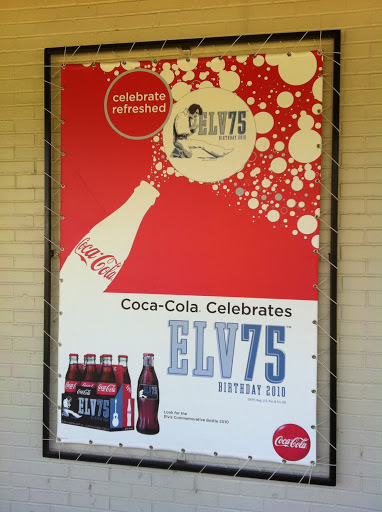 This advertisement for Elvis’s 75th birthday combines the power of two powerfully iconic brands. Next New book from CounterPunch: David Price’s "Weaponizing Anthropology"